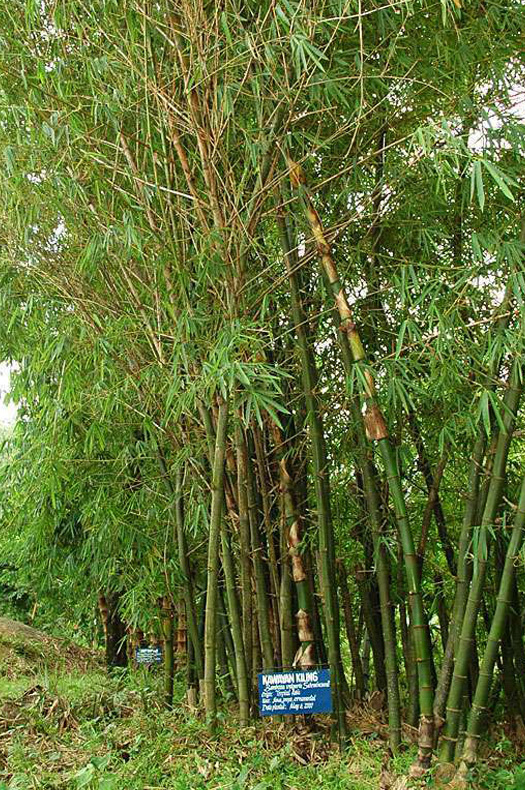 Scientific Name: Bambusa vulgaris Schrad. ex. Wendl. Uses: Fencing and props, masts, rudders & outriggers for boats.